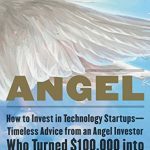 Book review: “Angel,” Jason Calacanis’ first book, is brash, candid and opinionated, much like the author, and it’s a refreshing change of pace from the dry angel investing tomes that have preceded it. 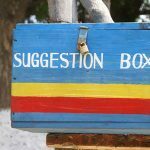 The real value of customer feedback lies in what you do with the information. Here’s how you can evaluate and act on the info you gather for your business. 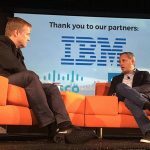 Here are highlights and takeaways from the LaunchScale event held Nov. 14-15, 2016 in San Francisco and attended by hundreds of startup founders.